Tile adds beauty to any home. AlMichael’s installs, cleans, and repairs a wide variety of tile including laminate, linoleum, ceramic, porcelain, and stone tile. We carry a large selection of name brand tile to choose from. Whether you are building new or remodeling a kitchen or bathroom our expert craftsmen can install your tile to your satisfaction. Call us today: 512.442.6410. 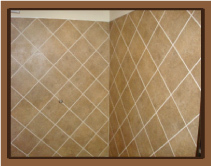 Over time your tile and grout can build up dirt, grime, soap, and hard water stains. We can bring the clean shine back to tile and make the grout white again. 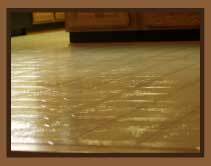 Tile flooring can crack, chip, bubble, tear, or even get scratched or become discolored. 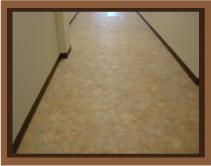 We can repair your tile flooring and make it look like new again. 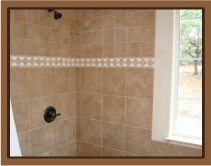 Call us about all of your tile needs.